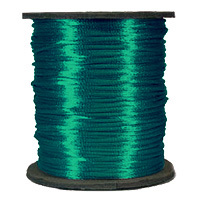 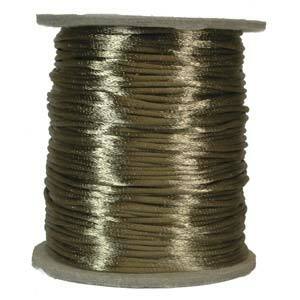 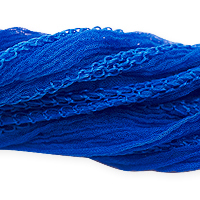 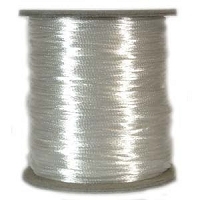 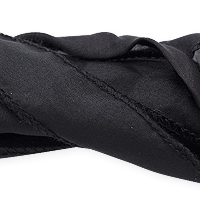 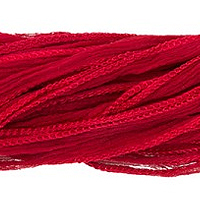 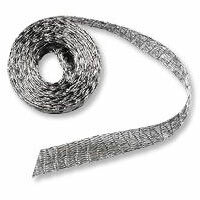 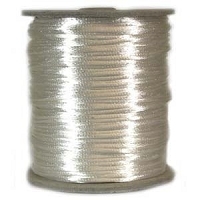 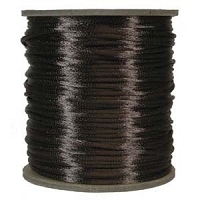 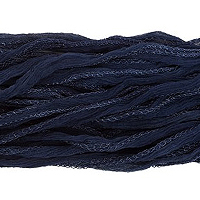 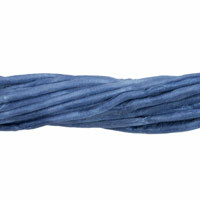 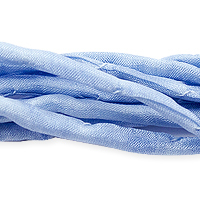 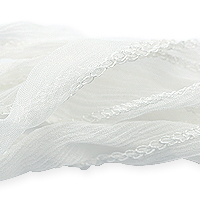 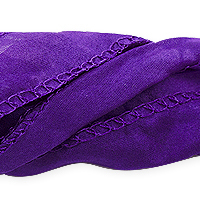 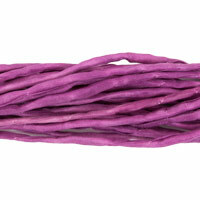 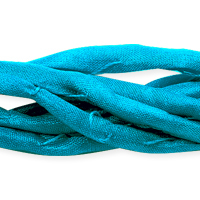 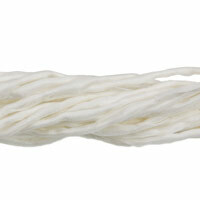 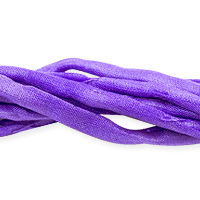 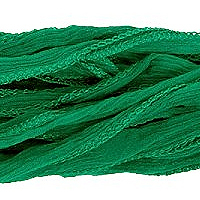 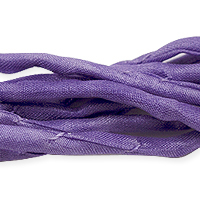 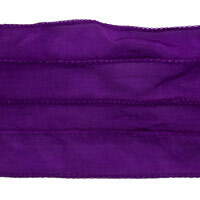 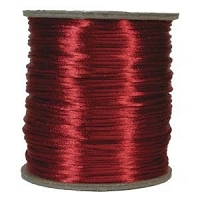 Our Silk and Satin stringing materials are perfect for weaving together or stringing through large hole beads. 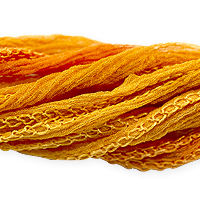 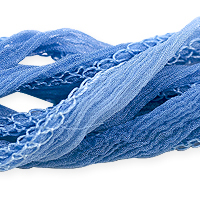 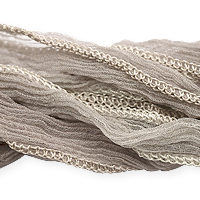 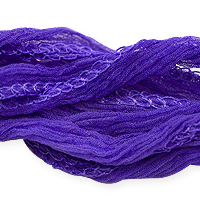 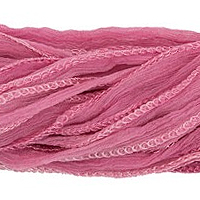 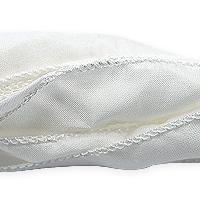 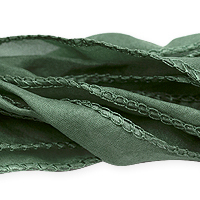 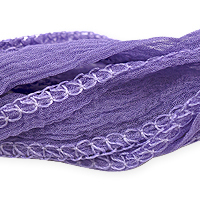 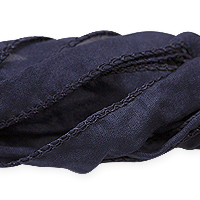 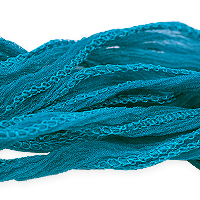 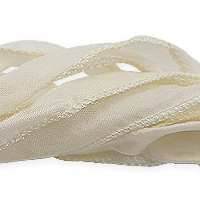 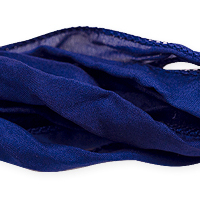 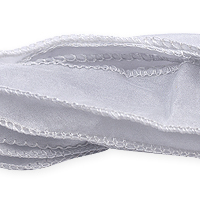 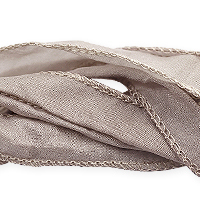 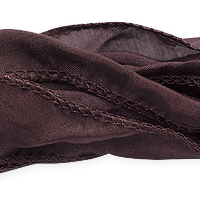 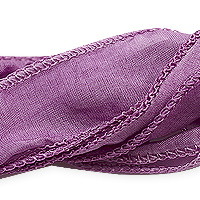 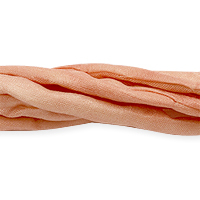 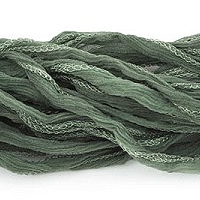 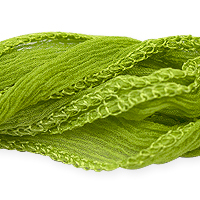 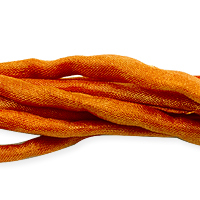 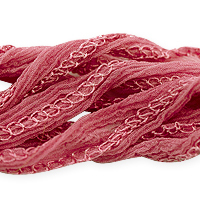 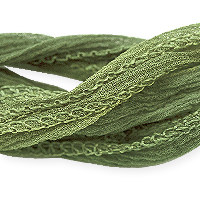 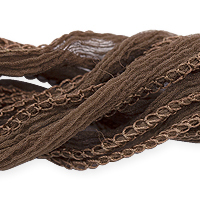 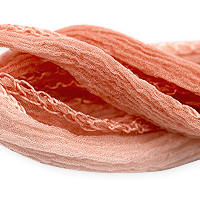 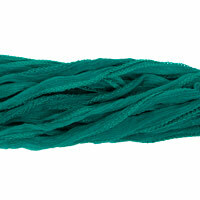 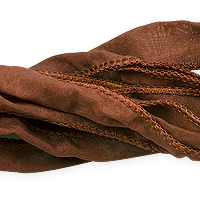 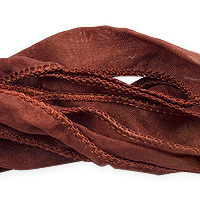 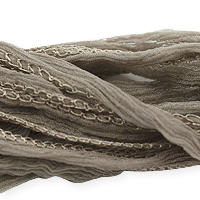 Try Silk Fairy Ribbon for a breezy, beautiful necklace, you can even weave it through chain. 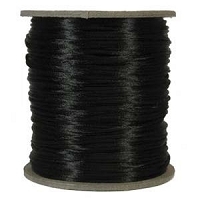 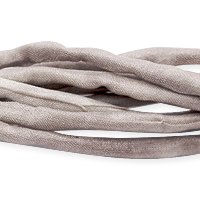 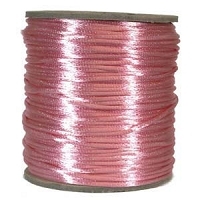 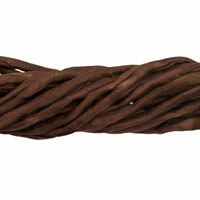 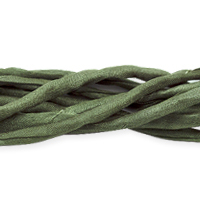 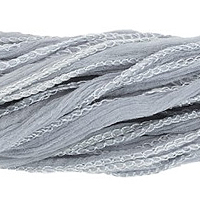 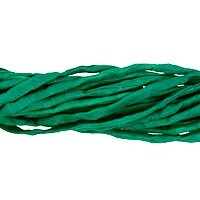 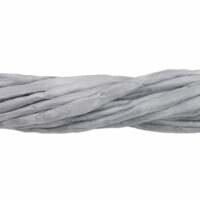 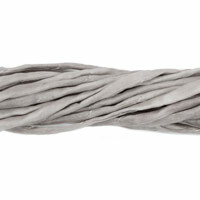 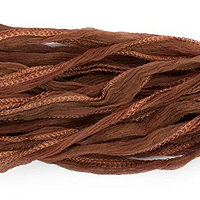 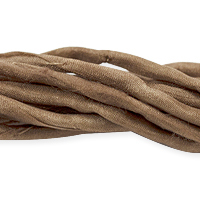 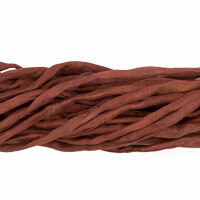 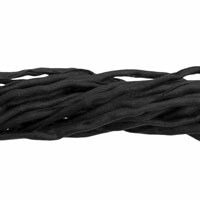 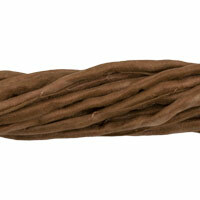 Satin Cord, commonly known as Rat Tail Cord, is available in a wide range of colors and makes beautiful necklaces and bracelets.